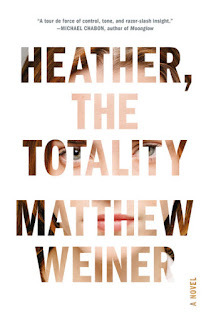 Heather, the Totality by Matthew Weiner is a short so-so debut novel. Mark and Karen Breakstone live a very comfortable life in Manhattan and have an adored daughter, Heather. Heather is beautiful, intelligent and empathetic. After Heather is born, Karen devotes all her time and attention to her, leaving Mark out. Mark resents Karen's over-protectiveness and feels he has to compete in order to spend a small amount of time with Heather. Tensions between Mark and Karen escalate. Heather grows up and is aware of their strained relationship. In stark contrast to the lives of the Breakstones, Bobby Klasky grew up in an unstable home, living in poverty with a drug addicted mother and her series of boyfriends. He grows up with a cruel, violent streak, and exhibits the traits of a psychopath. After he spends some time in prison, Bobby joins the work crew that is remodeling the penthouse in the Breakstone's building. He notices Heather and becomes obsessed with her. 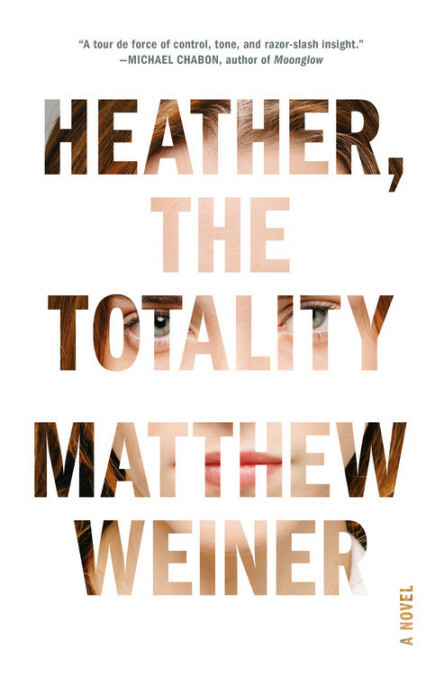 Heather, the Totality has some underlying potential that make me believe it could have been a much better novel if Weiner had chosen to broaden his plot development and flesh-out his characters. The truncated length, almost a novella, and attenuated plot made it a fast read, but not particularly a compelling one. The narrative is written in third person with no dialogue, which doesn't help. 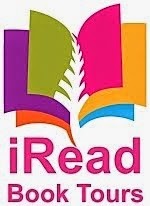 While reading I found little reason to care about these people. This is not a psychological thriller or even a dark look at the class divide. Yes, there are people from two different socioeconomic levels depicted, but, uh, one is a psychopath. Class differences do not definitively correlate to a destructive personality disorder that could be found in people from any background. 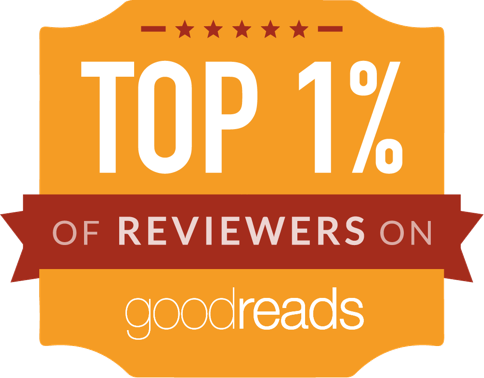 Disclosure: My review copy was courtesy of Little, Brown, and Company via Netgalley.